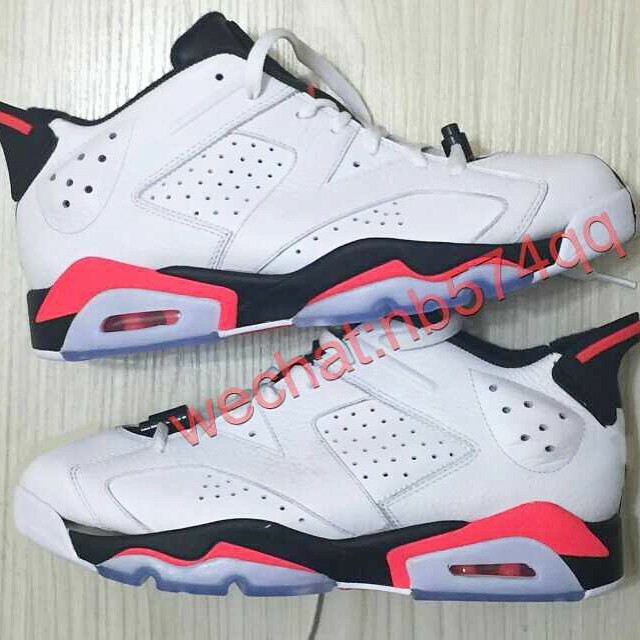 The first photos of a new summer colorway. 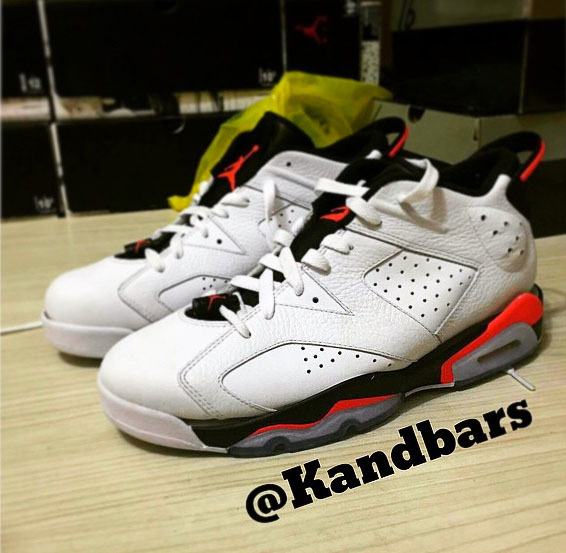 The latest Air Jordan 6 Low run is expected to get underway this summer, when this all-new 'Infrared 23' make-up is pegged for retail. 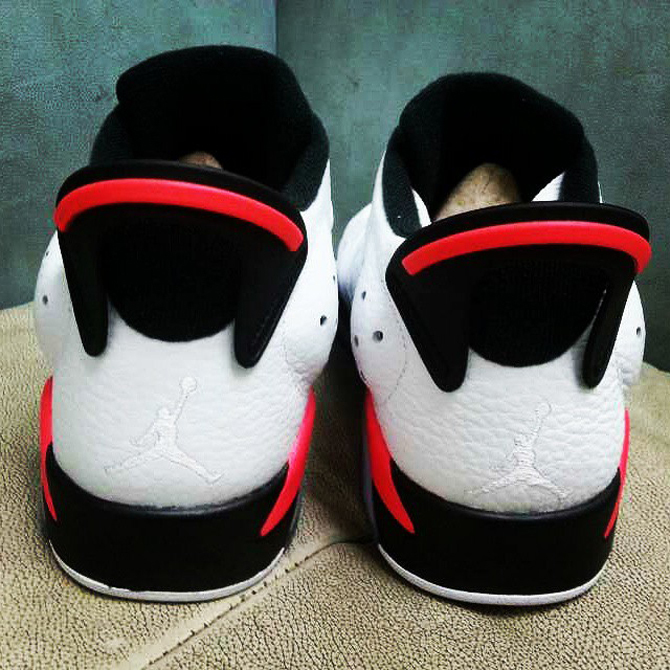 Believed to be a first look at the upcoming release, the photos below highlight a low-top similar to the original White/Infrared Mid, but filled in with a little more black on the tongue and midsole. 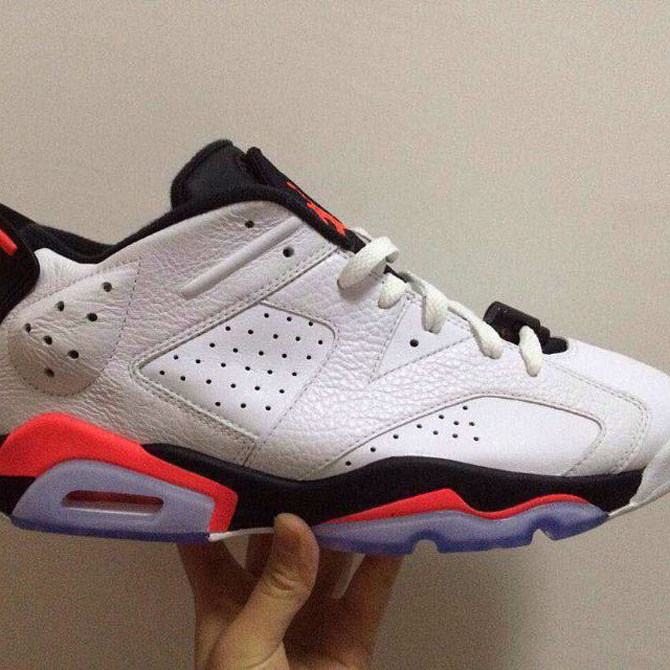 The early word is that this colorway will drop in July. 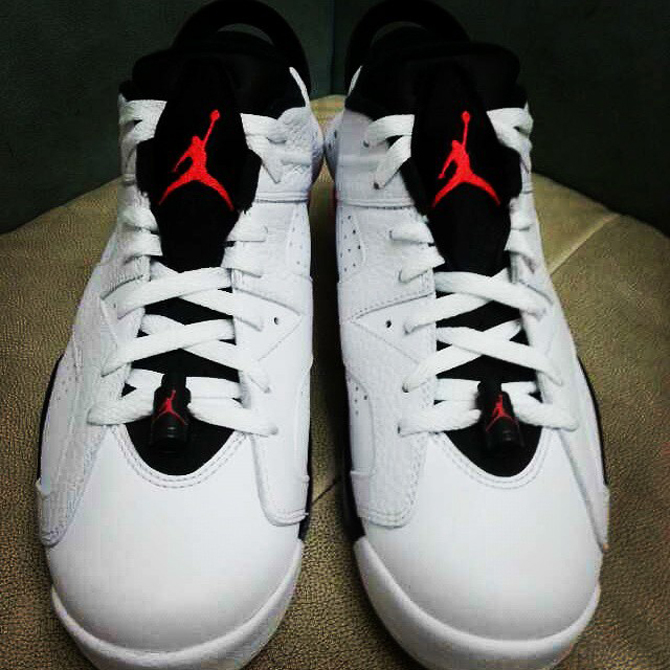 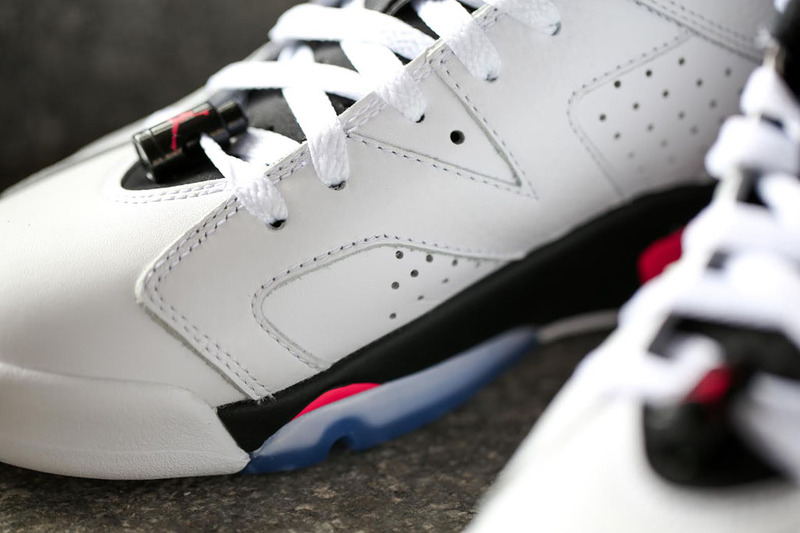 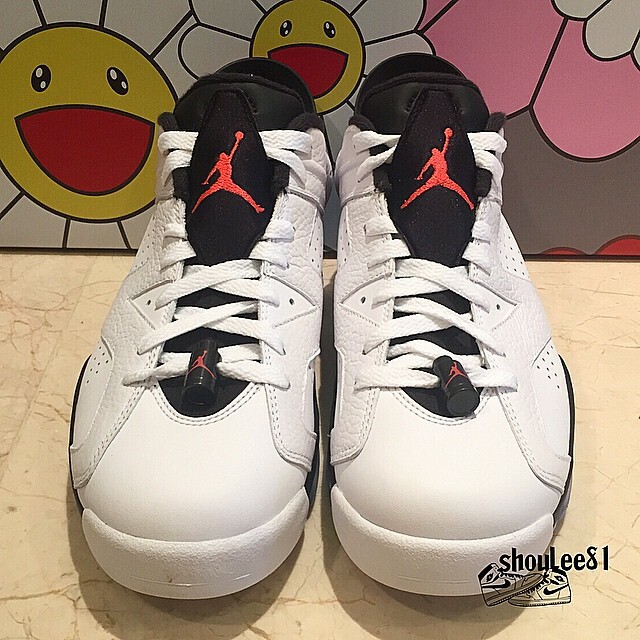 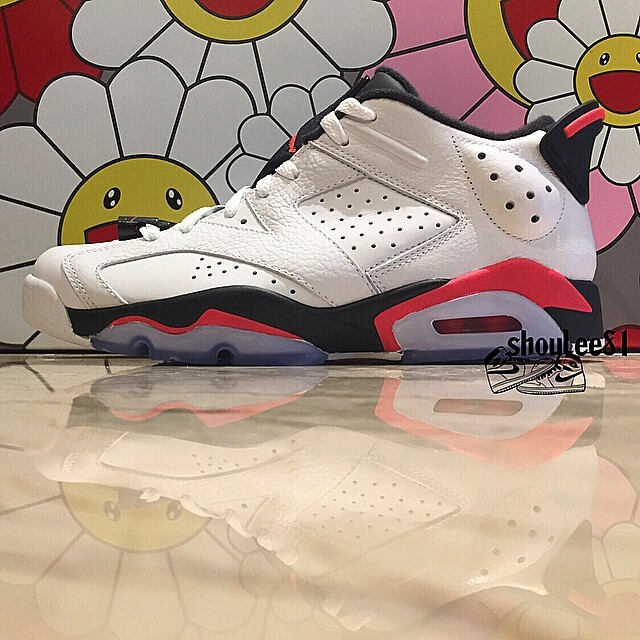 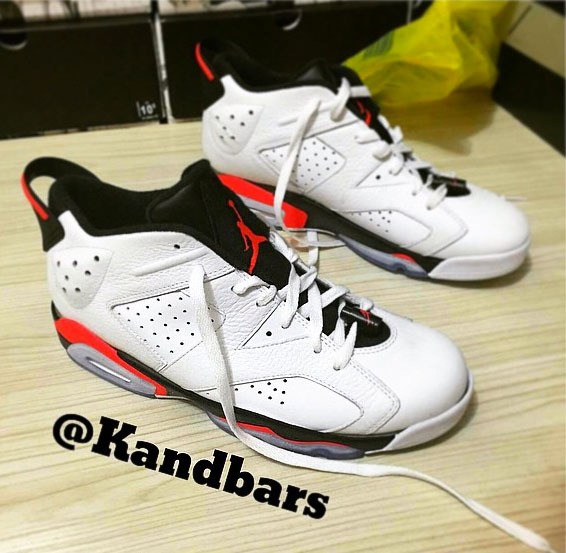 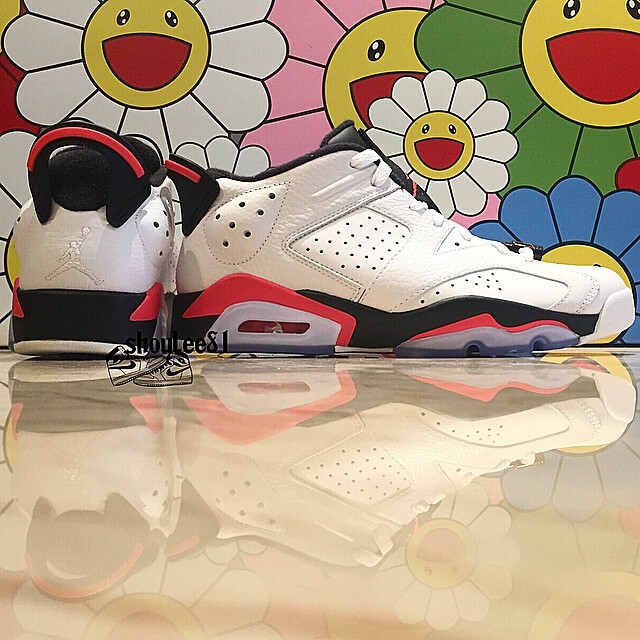 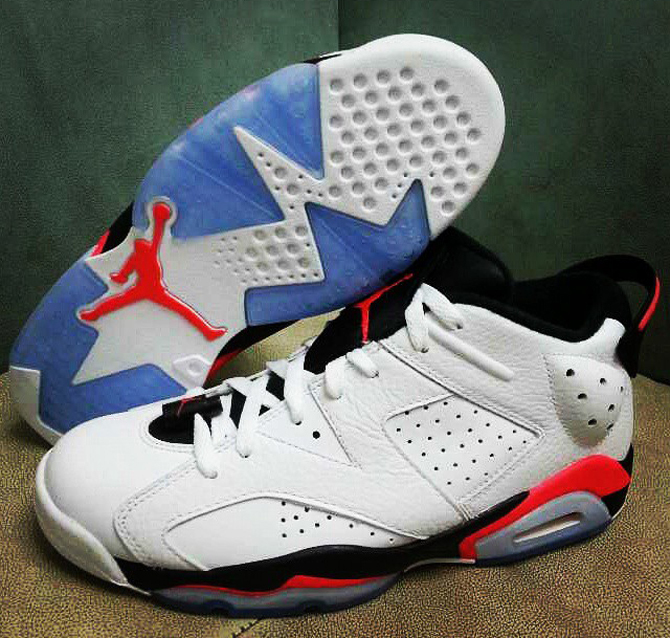 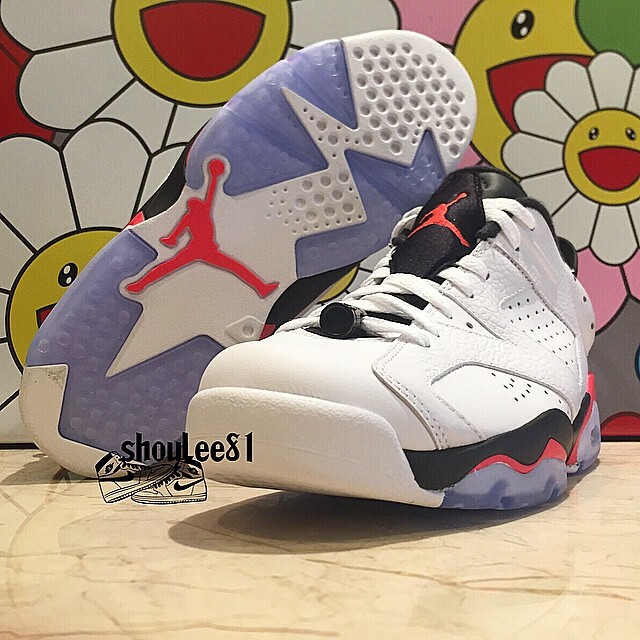 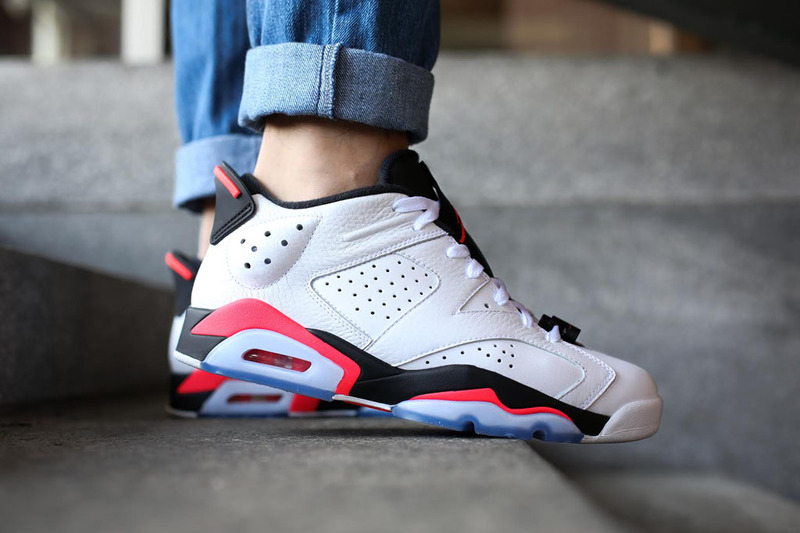 UPDATE 6/17: New images of the upcoming "Infrared" Air Jordan 6 Low, including an on-foot look, via ShopAwol. 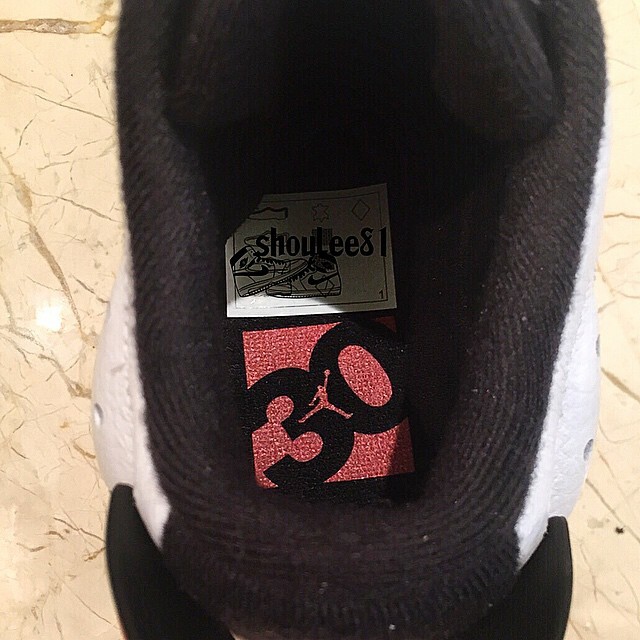 UPDATE 3/21: New images via @shoulee81. 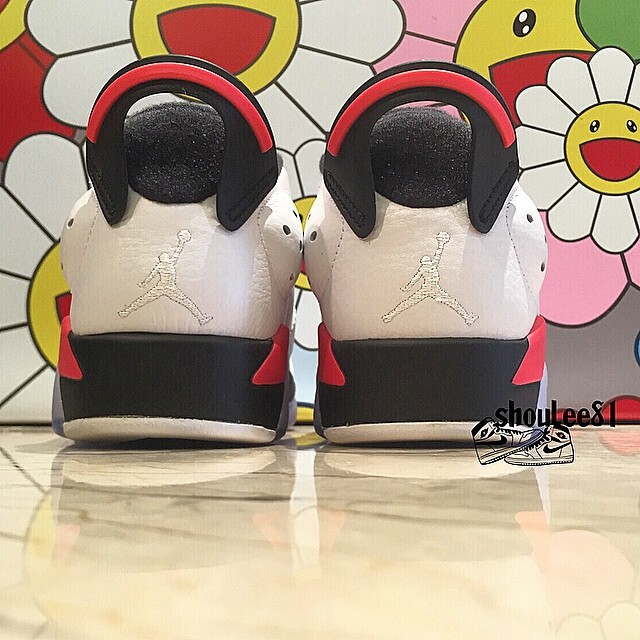 UPDATE 3/16: New images via sneakergaga.